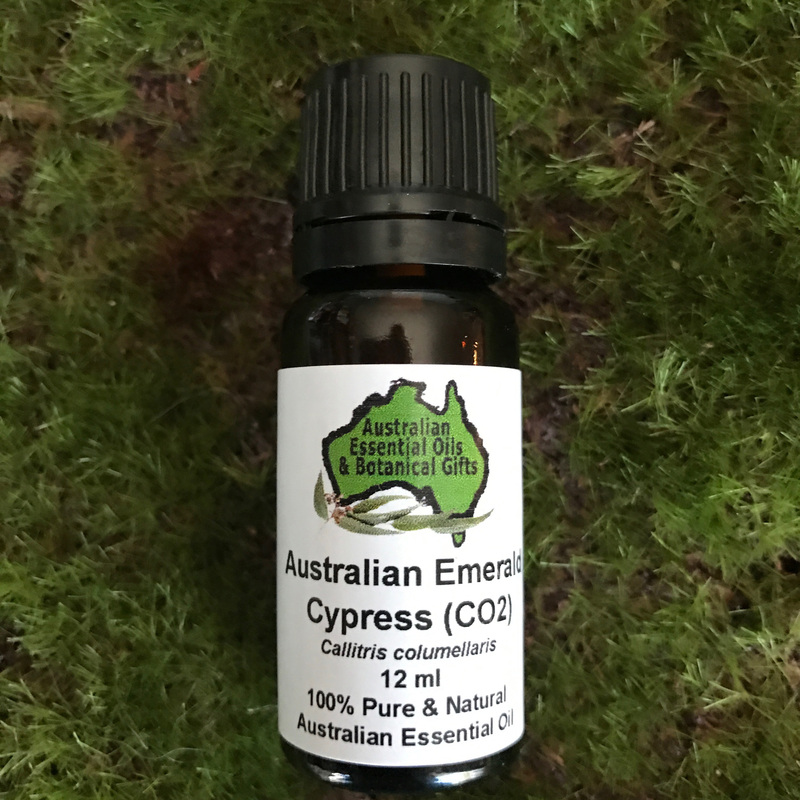 Australian Emerald Cypress (Callitris columellaris) CO2 extracted, has a lovely fresh, woody, pine and mint aroma, with a gentle hint of fresh Eucalyptus. 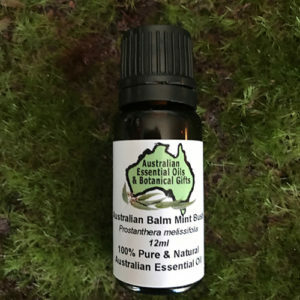 A unique emerald coloured essential oil that has a calming, grounding, relaxing effect. It is also good for meditation. 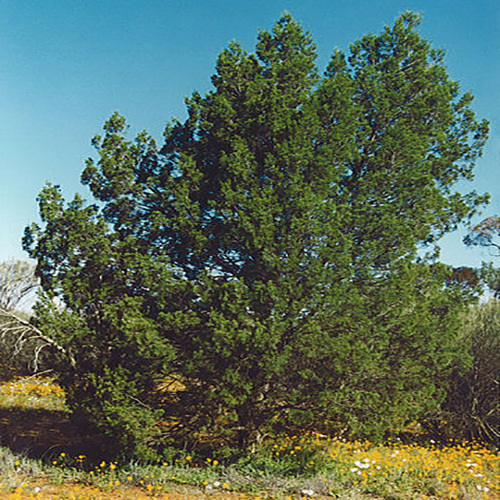 Emerald cypress contains powerful antiviral properties, which made it a remedy to treat warts, cold sores, and viruses. 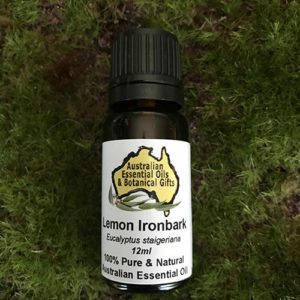 Its anti-inflammatory qualities make it a clear choice for the treatment of muscle aches and skin conditions, while its antiseptic properties make it a fantastic natural ingredient in household cleaners. Scent Description: a woodsy bouquet of sweet resin and balsam, with subtle hints of fruit. 2 to 4 drops in an oil burner or vaporiser. 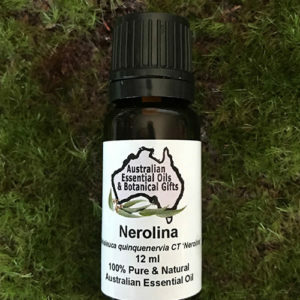 Calming, grounding oil use when Meditating. The oil is a beautiful emerald green color, clear like green water, sticky and viscous like cane syrup. The scent is predominantly fruity, with a woody sustaining note and green/vegetal and floral back notes. It has a medium intensity odor (5-6 on a scale of 1-10). The taste is bitter. Also used as a base in cosmetics. 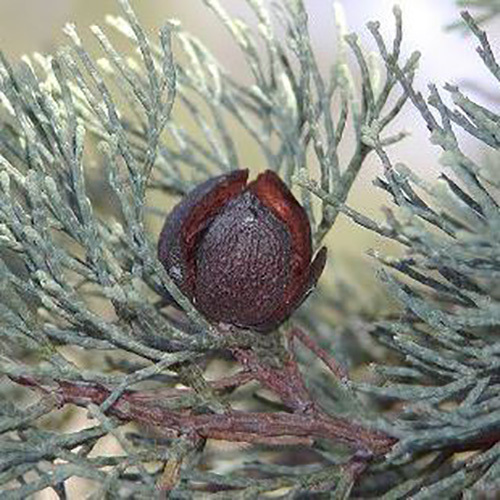 Antibacterial, antiseptic, anti-inflammatory, antiviral, analgesic, expectorant. 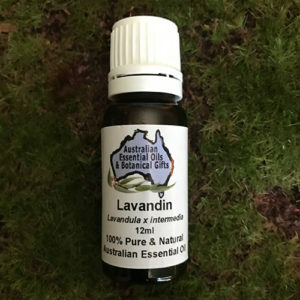 Sandalwood, frankincense, lavender, grapefruit, lemon, eucalyptus. Relieves muscular aches and pain. Superb first-aid oil and a valuable addition to skin care products. 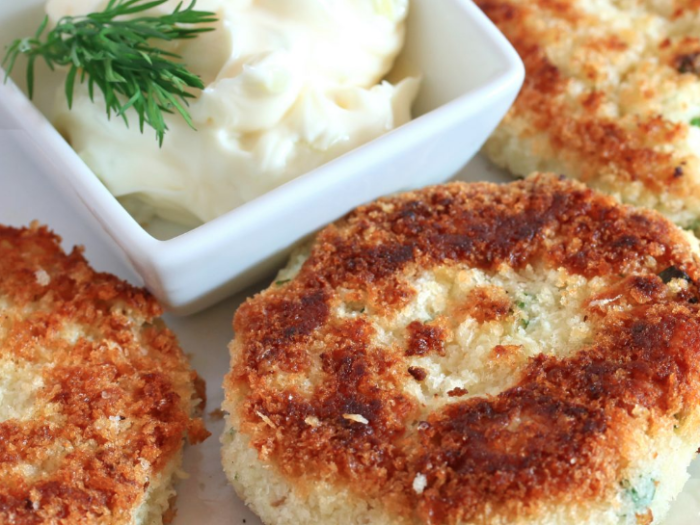 As anti-inflammatory, it treats hives, diaper rash, skin and muscle aches and pains. As anti-viral it treats herpes, warts, cold sores and shingles. 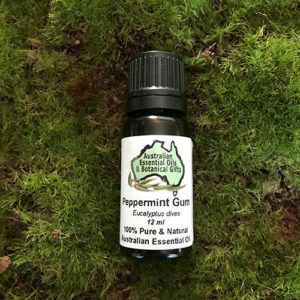 For those that are flighty, nervous or distraught, Australian Emerald Cypress Oil has an immediate grounding effect when inhaled. 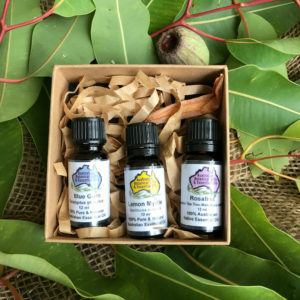 The oil is a particularly excellent perfumery ingredient for masculine body care products. Hydrosol: Use topically for skin care, aftershave, acne, inflammatory, shingles, herpes, mist in rooms for a calming effect. Precautions: Fairly strong essential oils suggest do a skin patch test first. Do not take internally.